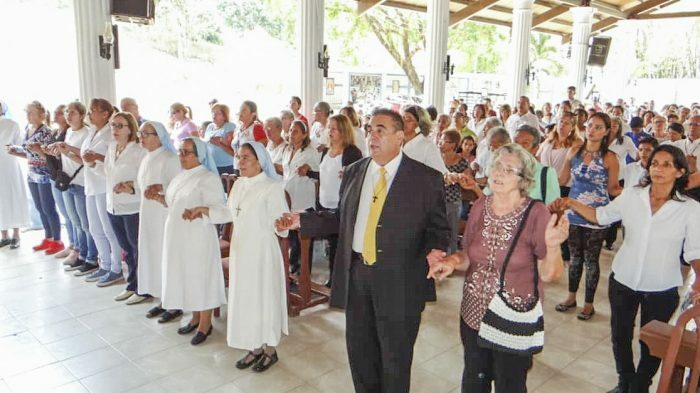 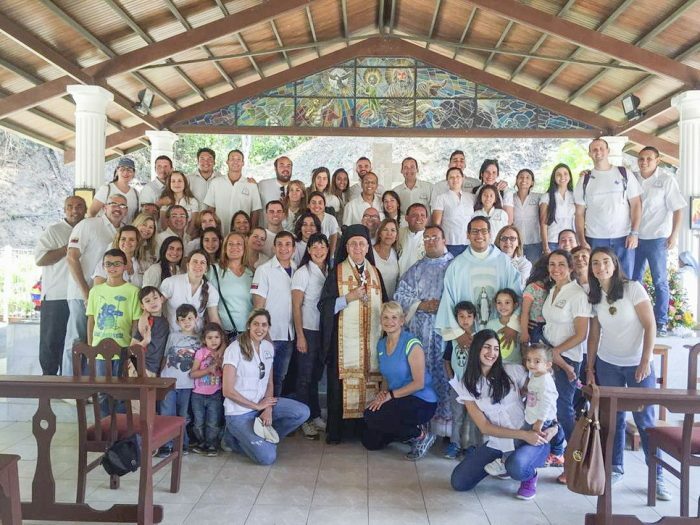 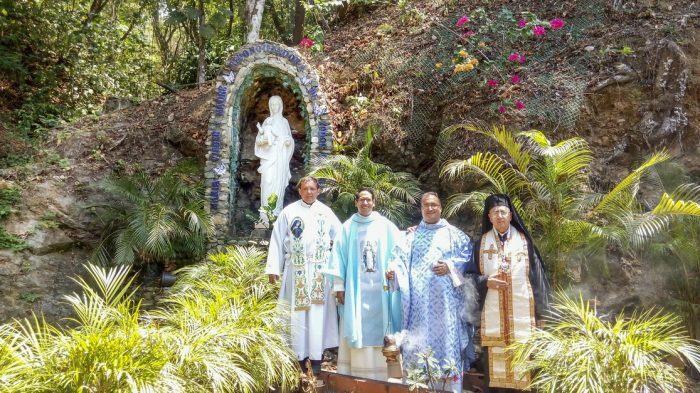 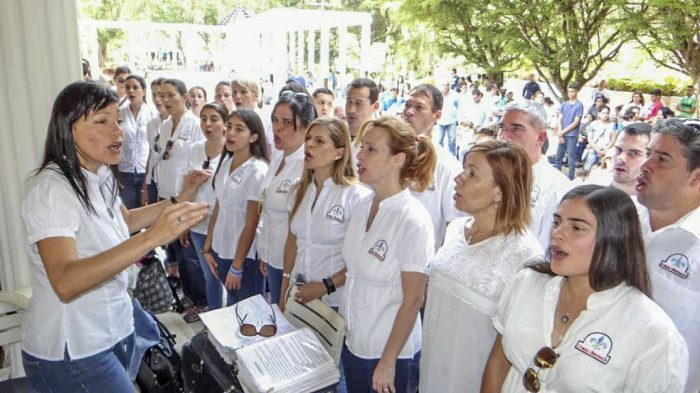 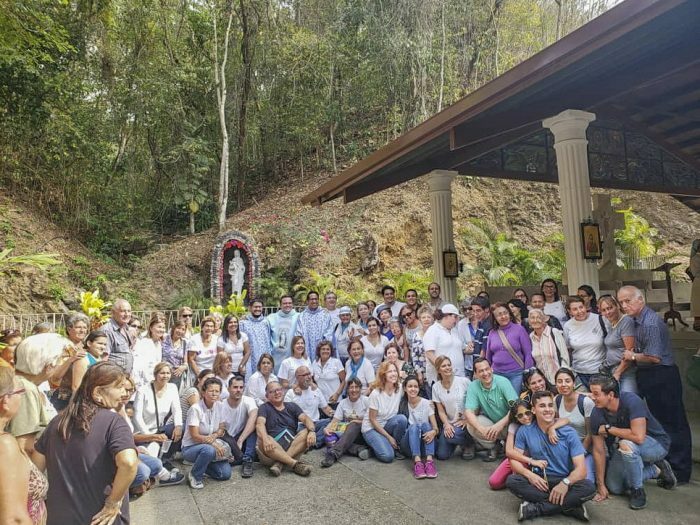 This year 2019, the Sanctuary of Betania was decorated on March 25th, 30th and 31st to celebrate the Annunciation of the Virgin, in the framework of the 43rd anniversary of the apparition of Our Lady Reconciler of All Peoples. 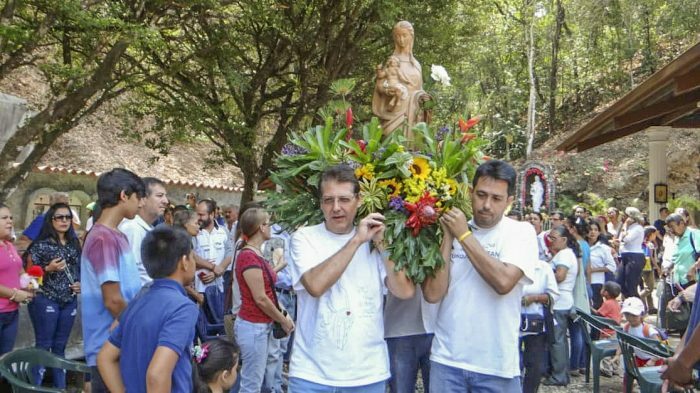 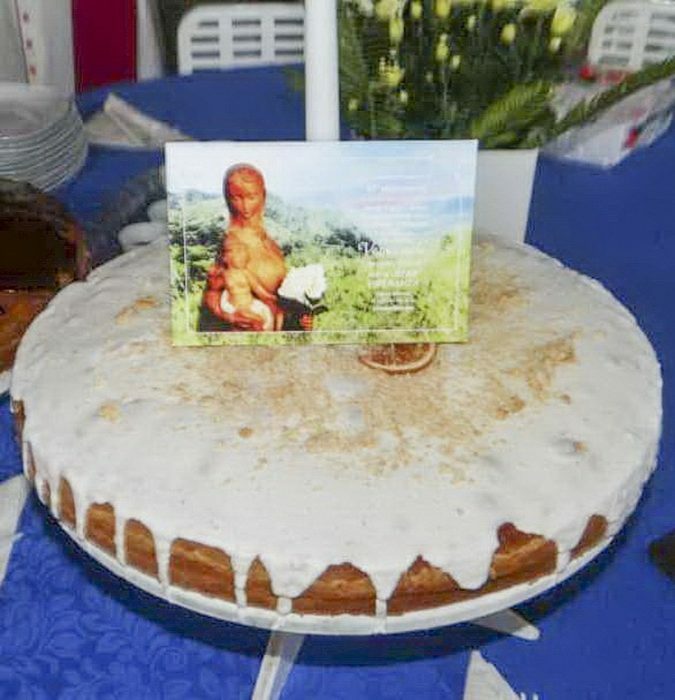 The official celebration of the 43rd anniversary of Our Lady of Betania was on Sunday, March 31st. 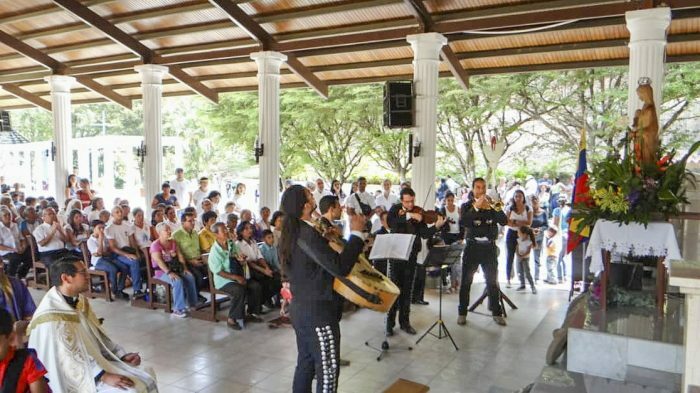 The day began at 8:00 a.m. with the adoration of the Blessed Sacrament, a Holy Hour, the Rosary along with the procession of the statue of Our Lady Reconciler, and Mariachi. 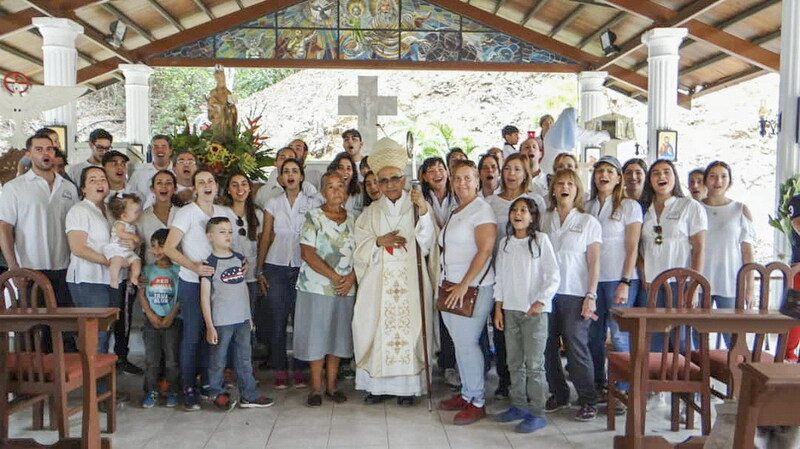 At 11:00 a.m. the Bishop of the diocese of Los Teques, Bishop Freddy Fuenmayor presided over the solemn Mass. 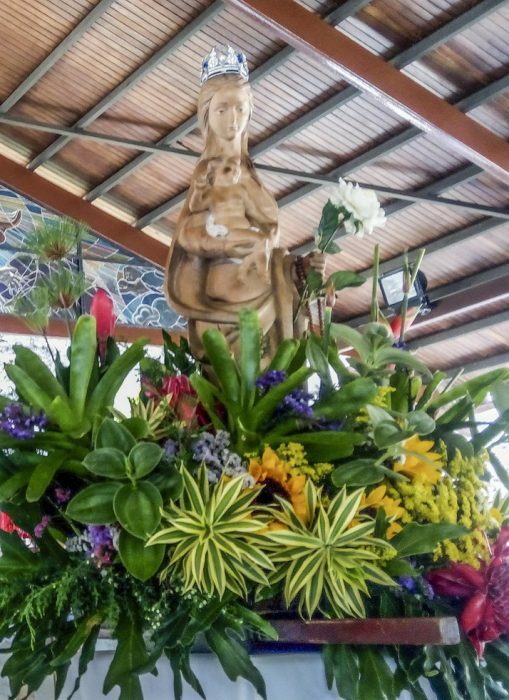 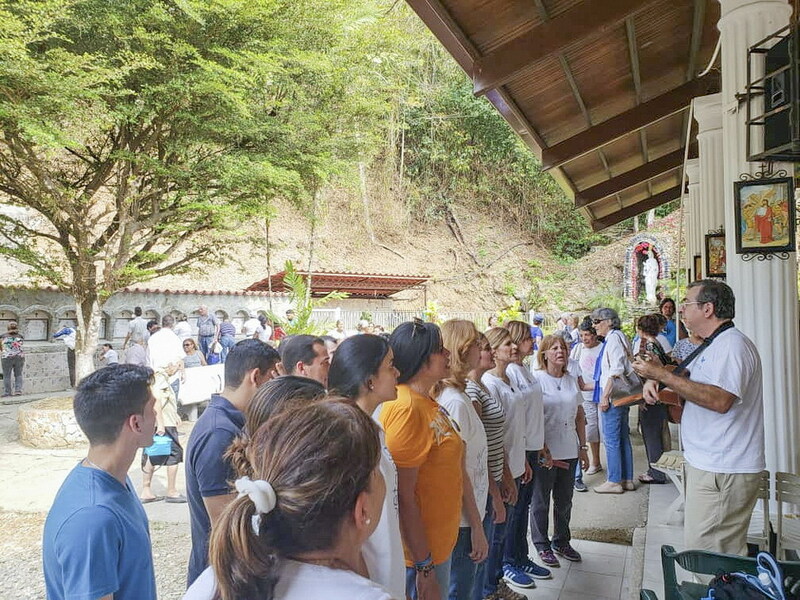 During his homily, he reflected on the significant title of the Blessed Mother in that place, as Reconciler of Peoples and invited to have a humble attitude before God, to recognize ones sins and to reconcile with Him, with family and neighbor. He requested to entrust oneself to the Blessed Virgin under the title of Our Lady Reconciler of Peoples in the sanctuary where people go “to seek the peace and love that emanates from the open arms of Mary, our Mother, Mother of Jesus Christ, Mother of Our Lord”. All activities were supported by the Betania Foundation and Betania Choir.